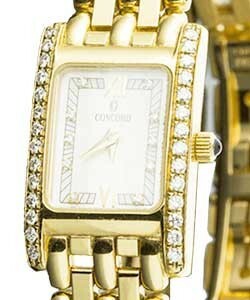 Concord was originally born in Bienne Switzerland in the early 1900s but was reincarnated in the late 1970s by an American and Cuban refugee Gedalio Grinberg whose vision and marketing genius built the brand into a 100 million dollar company in the 1980s. 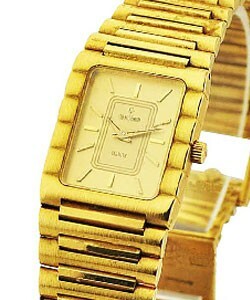 This company later would buy Movado and rename the company Movado Group. 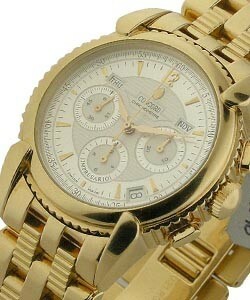 The most famous models are the 'Delirium' and the 'Mariner SG' series and later the 'Saratoga. 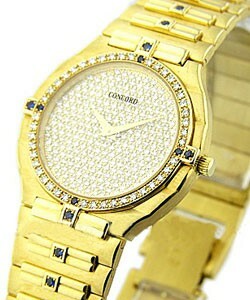 The brand has experienced ebb and flow of prominence in the marketplace but was recently relaunched as a brand in 2007. 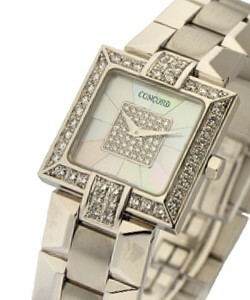 Like many luxury watch companies, Concord had its beginnings in Switzerland in the early 1900s but was redefined later on and became a mover in the world of watchmaking in the 1980s. 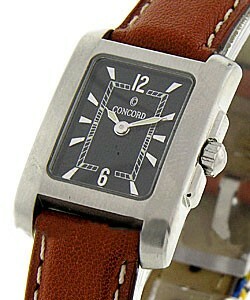 They like to be recognized for their edgy designs that keep the watches modern as well as their actual know-how. 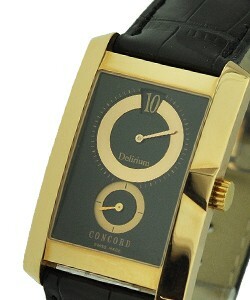 Concord luxury watches include the 'Concord C 1 series', which feature the 18K Rose Gold Tourbillon in a 48.5 mm case. 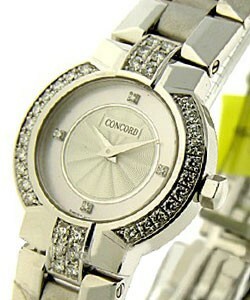 The design places the seconds on the side and the overall look is exciting and energetic. 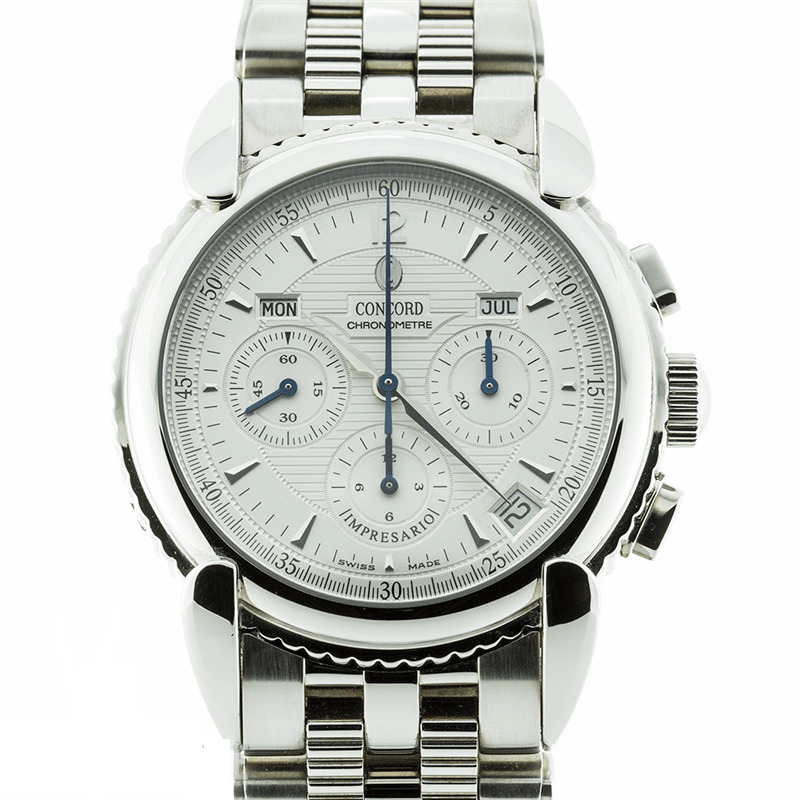 The best selling modes are in the 'Concord C1' line and include the 'C1 BiRetrograde', ''C1 the Retrograde', the ''C1 Worldtimer', the ''C1 Big Date', and the ''C1 Chronograph'. 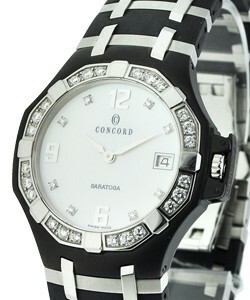 Other lines include the 'Concord Impresario' and the 'Concord Jewelery collection'. 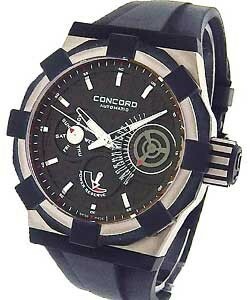 The 'Concord La Scala, 'Concord Saratoga', 'Concord Les Palais', 'Concord Sportivo', Concord Mariner' and the 'Concord Veneto' are other popular collections, with the 'Concord Delirium' being a very intricately crafted thin collection. 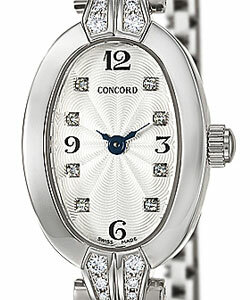 Ladies Concord luxury watches include the 'Ladies La Scala' with its round mother-of-pearl dial and diamonds in the numeral positions. 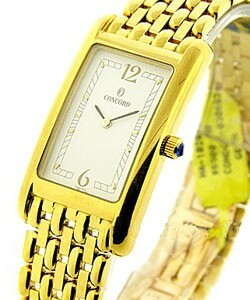 These are classically designed and are elegantly styled. 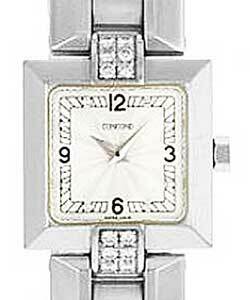 The 'Lady's Carlton' has a classic rectangular shape and a stainless steel case. 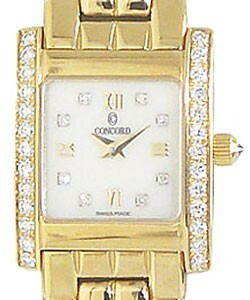 The 'Lady's Impresario' is one of the more popular of the ladies watches by Concord with its link-style 18k yellow gold bracelet. 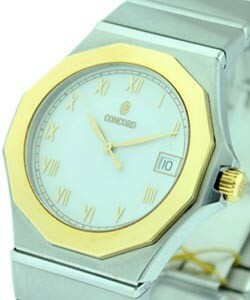 The 'C1 Big Date' includes an oversized date and sleek styling. 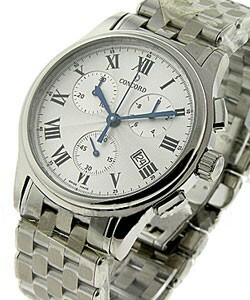 The 'C1 Chronograph' is bold in steel with a rubber bezel and sharply contrasting spaces on the dial. 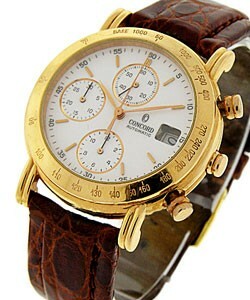 Another of the Concord luxury watches that includes a chronograph is the 'Men's Impresario Triple Date Chronograph'. 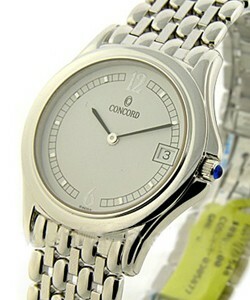 The 'Concord Impresario' is a very popular men's watch with its classic round dial and link bracelet. 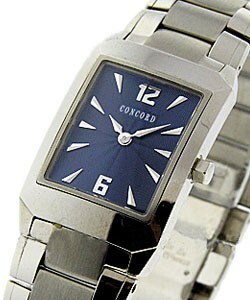 Although the Concord luxury watches are exquisitely designed and classically styled, they are also generally reasonably priced. 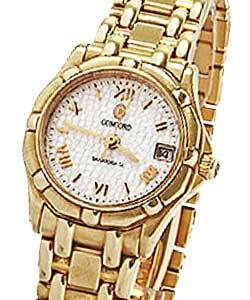 This company was one of the first watch makers to include precious gems and metals as part of the watch. 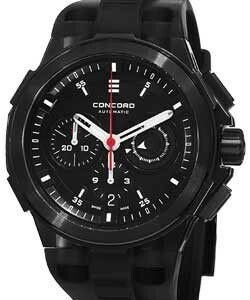 The 'Concord C1 collection' includes various dials and styles that can match any taste and are perfect for the different times in your life.